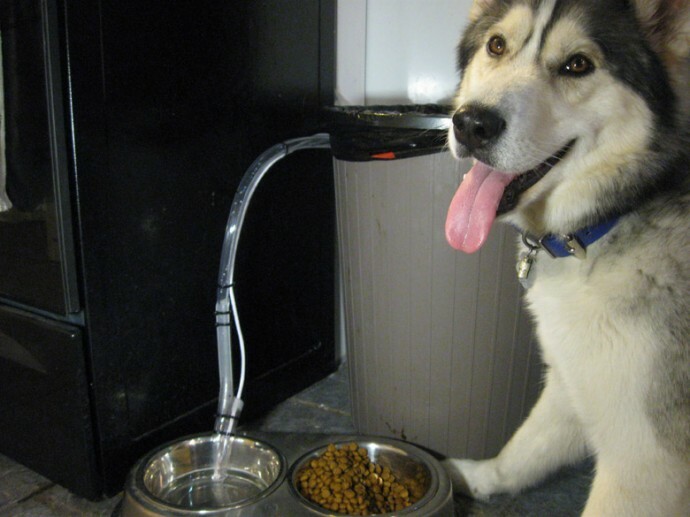 How to Make a DIY Auto-filling Water Dish Machine for Dogs! 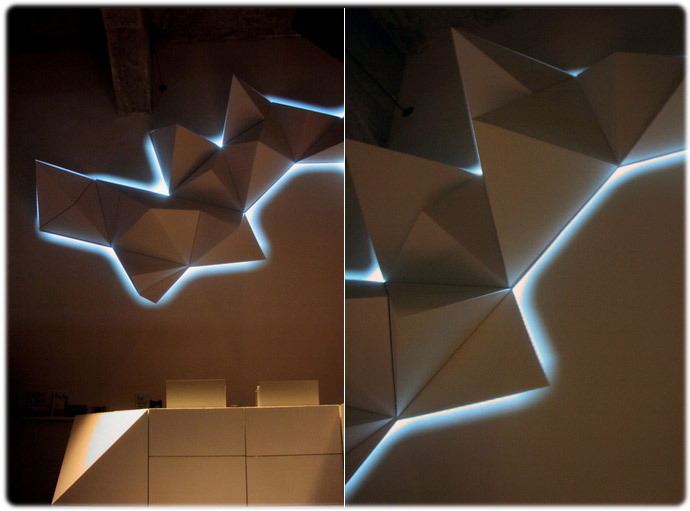 ← How to Make DIY Stairs Out of Plywood! Here’s a genius idea for those of you guys with dogs so you won’t ever have to fill their water dish again in your life, perhaps just clean it once in awhile. It’s an auto-filling dog dish machine that will recognize when your dog’s water dish is empty and fill it precisely to the top. 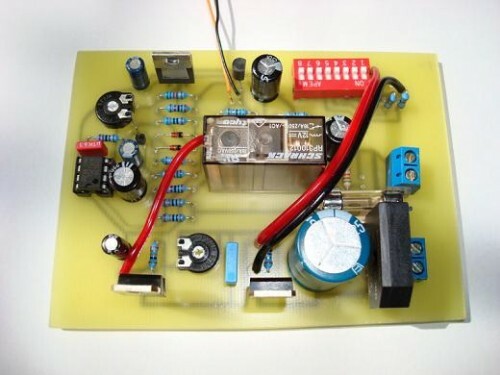 The system uses pretty simple schematics and Arduino so anyone with decent circuit skills should build something similar easily as schematics is provided. My friend by the way has 5 dogs, this could save a ton of his time during the course of a day. Watch the video in of the auto-filling water dish in action! My dog gets a lot of exercise. As a result, he drinks an awful lot of water. Refilling his bowl manually is a time-consuming task and sometimes I forget. I’ve tried various “fountain”-type dog dishes with internal reservoirs, but I found that they get really nasty really quickly, even the ones with filters. I guess circulating the same water again and again with the dog spit and drool makes for a healthy breeding ground for bacteria. Anyway, I decided it was time to build an automatic water dish that refills itself. I bought an icemaker water hookup (designed to attach the icemaker in a fridge to the water supply) and my friend Frysteev helped me plumb it in. The tiny 1/4-inch water line runs to the top of my kitchen cabinets, where it enters an irrigation valve ($22). This valve then runs to some clear tubing, down from the cabinets and into the water dish. Also in the water dish are two sensor wires, one at the bottom and one at the top of the dish. Check out more interesting categories: Animals, Arduino, Circuits, DIY, Dogs, Featured, Featured DIYs, Featured Gadgets, Featured Hacks, Gadgets, Hack, HOWTO, Microcontroller, Misc, Projects. Circuits – How to Build an Automatic Battery Charger! 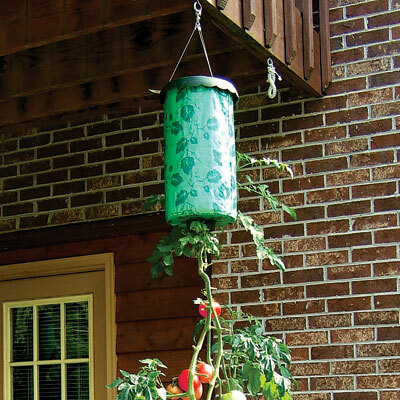 Topsy Turvy Hanging Tomato Grower! 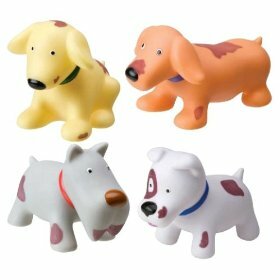 Squirting Dirty Dogs Bath Toy for your Baby/Toddler! 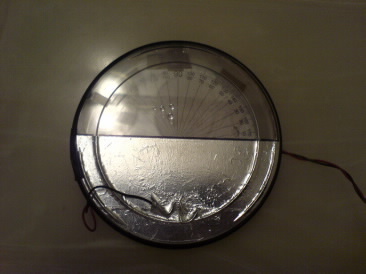 Circuit DIY – How to Make a Tilt Measuring Inclinometer! 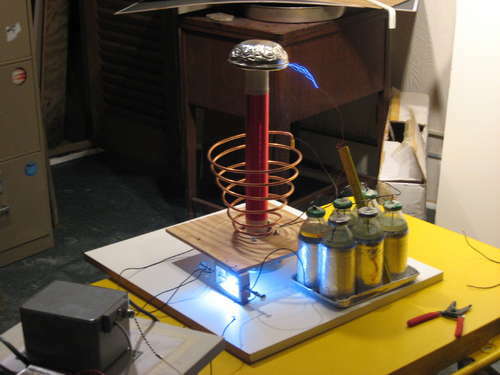 Tesla DIY – How to Make Your Own Tesla Coil! 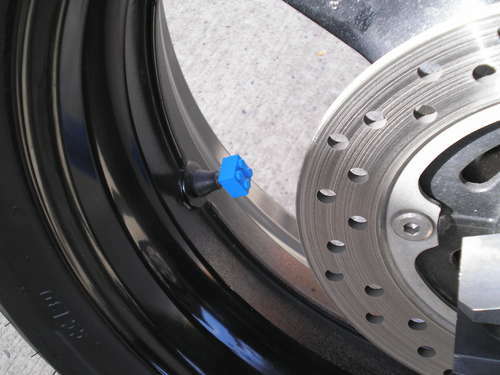 Moto/Auto DIY – How to Make Lego Valve Stem Caps! 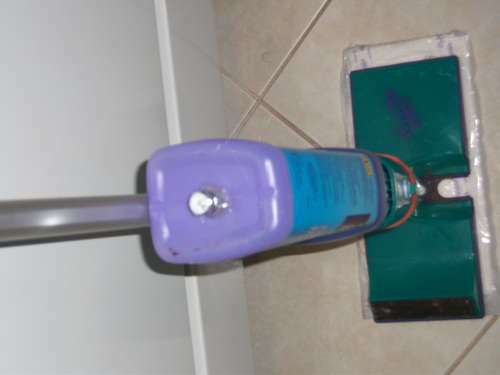 Household Hack – How to Hack Swiffer Bottle!